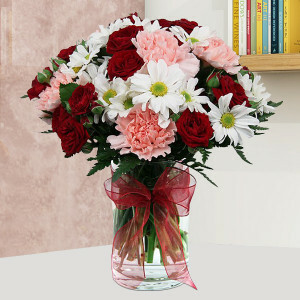 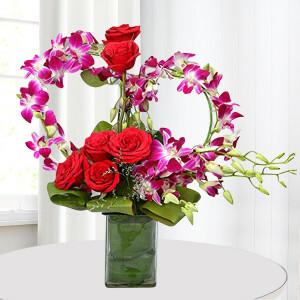 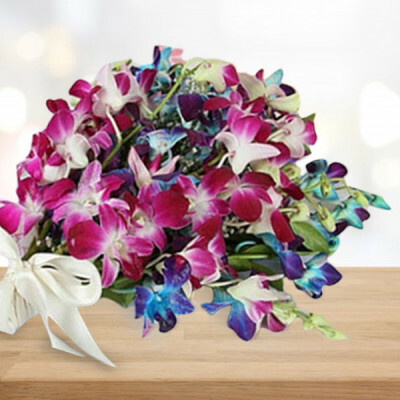 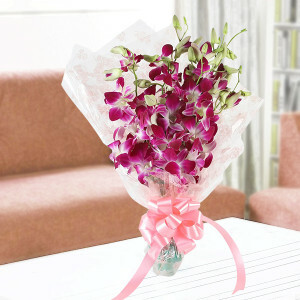 Congratulate your dear ones on their success with these gorgeous purple flowers from the best online florists MyFlowerApp. 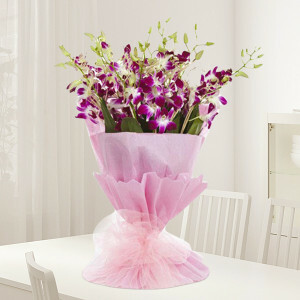 The color of royalty, purple flowers also signify regality, admiration, and tradition. 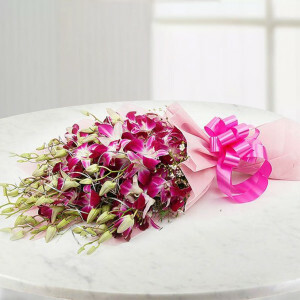 So choose from our expansive range and have them shipped anywhere in India with our express and midnight delivery services. 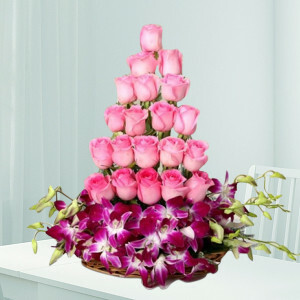 Add gifts or cake to the mix for added exuberance.